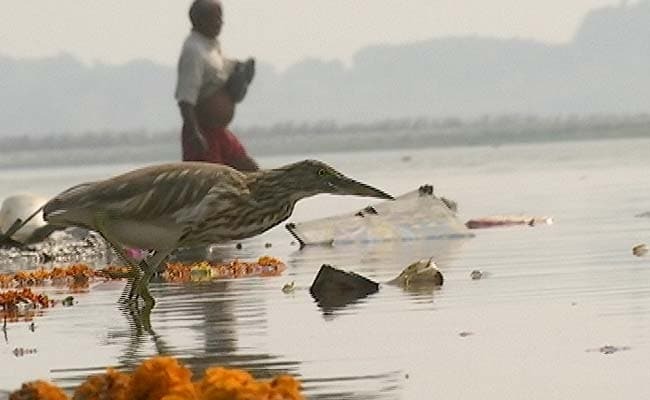 At a pilgrimage site 45 kms from Allahabad, where, according to legend, the exiled Ram, Sita and Lakshman were given shelter by the Raja of the Nishads (a group of river-based communities), the ghat or bank is choked with filth. "This is the Lok Sabha constituency of Keshav Prasad Maurya (the head of the BJP in Uttar Pradesh) and our MLA is from the Samajwadi Party. But neither have shown any interest in removing the dirt," complain the villagers. "Recently, Modi-ji praised the Nishads, saying that one of India's new satellites has been named NAVIC (Navigation with Indian Constellation) 'to honour the contribution of the naavik or boatmen to the nation'. We would have felt better if he also got the ghats cleaned," said Surendra Nishad, a local guide. Allahabad has already voted, but nowhere are issues that concern people's lives more irrelevant to political parties than in the 17 districts of Eastern Uttar Pradesh which vote on Saturday and then on Wednesday in the last two phases of this election. Here, only their caste matters. In 2014, the BJP swept the region, largely due to the combined vote of the Other Backward Castes (OBCs) and Most Backward Classes (MBCs), who together add upto 40 percent of the region's population. Among them are the Yadavs, who support the Samajwadi Party (SP). It is the others, nearly 200 groups, that are once again being targeted by the BJP. But in 2017, apart from Mayawati's BSP and Chief Minister Akhilesh Yadav's SP, a crop of freshly-minted caste-based parties are also hoping to split this vote. One such outfit is the Gorakhpur-based Nirbal Indian Shoshit Aam Dal, (NISHAD), led by Dr Sanjay Nishad, a former homeopath which claims to have the support of a large section of the Nishad community, around 2% of UP's population. "Ours is a free vote which has been exploited by every party without any political benefits to the community. Nishad MLAs and MPs rarely get representation in the state or union cabinets. Now we want our due" says Dr Nishad, who is contesting the election from the Gorakhpur rural seat dominated by nearly one lakh members of his caste. 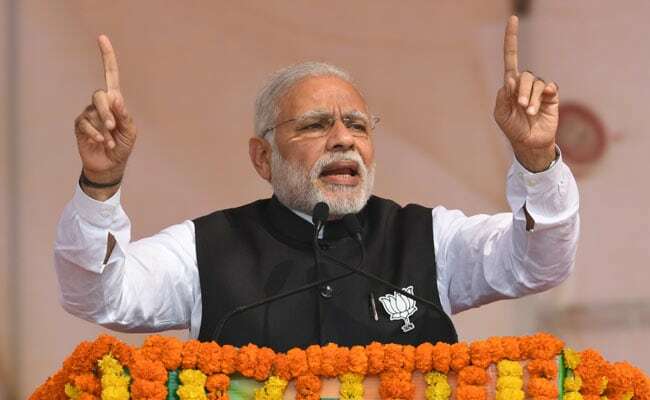 But he admits that until a vast number of the Most Backward Classes in UP don't unite to form their own front, they cannot hope to wield power. "Jiska dal hota hai uska bal hota hai (only the organized have the power to rule)", he said. Among the Backward Castes, too, there is a clear hierarchy. Nishads, together with the Prajapatis, Sainis, Binds, Mauryas and other MBCs were largely excluded from the benefits of the Mandal Revolution of the 1980s and 90s, which were cornered by the economically powerful Backward Castes such as the Yadavs, followed to a lesser degree by the Kurmis, Koeris and Lodhs. In neighbouring Bihar, the MBCs benefited from reservation in the state bureaucracy and panchayati raj institutions despite Yadav opposition, largely due to Chief Minister Nitish Kumar's intervention, who is himself a Kurmi. In UP, the biggest beneficiaries of reservation or affirmative action policies have been Jatavas and Yadavs, castes that support Mayawati or the Samajwadi Party, which have governed the state in turns for nearly 15 years. "If you do the rounds of the labour chowks in Mirzapur, you will find that the majority of the daily wagers are from the most backward castes," says Binay Kumar, a 30-year-old mason from the Kumhar caste. "Nobody did anything for us. Now the BJP is saying 'we are the party of the MBCs'. I voted for Modiji but my wages have not gone up." Before the 2014 election, the BJP looking to expand its upper caste base in the state, tapped into the collective sense of deprivation felt by the Most Backward Classes. 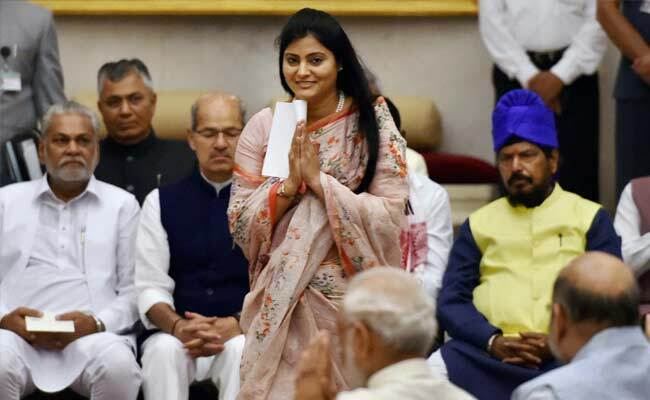 It forged alliances with a number of smaller caste-based parties, like the Suheldev Bhartiya Samaj Party led by Om Prakash Rajbhar, who commands the loyalty of the Rajbhars and Apna Dal, an outfit of Kurmis, around 3.5% of UP's population headed by Anupriya Patel, now a union minister. But the BJP's trump card was Narendra Modi himself. By projecting him as an OBC leader, (he belongs to the Teli caste) with a strong agenda for their development, the BJP was able to consolidate the fragmented backward vote in its favour - it received the support of a whopping 60% of the MBCs. This was not the first time that the BJP had realised the potential of the MBCs as a cohesive vote bank. In the late 1980s, they were mobilsed in large numbers to agitate for the Ram Temple in Ayodhya, but the leadership of the movement was given to OBC leaders Kalyan Singh and Uma Bharati, both from the Lodh caste. Kalyan Singh went on to become Chief Minister twice, in 1991 and 1997. Gradually, the momentum for building the Ram Mandir declined, the BJP lost power, and as its control over the Backward Castes diminished, they drifted towards Mayawati and the SP. Once again, the challenge for the BJP after 2014 has been to hold onto this "floating" vote bank. The party started its groundwork by appointing MBC leaders to plum posts - Keshav Prasad Maurya, a Lok Sabha member from the Kushwaha caste became it's UP chief - and Amit Shah as party president imported Backward Caste leaders from the SP, but many more from the BSP - like Swami Prasad Maurya, the BSP's most significant Backward Caste face. The defections dealt a severe blow to Mayawati who then sharpened her focus on consolidating a Dalit-Muslim alliance. Akhilesh Yadav meanwhile cleared the inclusion of 17 Most Backward Castes in the Scheduled Castes (SC) list, which would entitle them to central government welfare schemes and jobs reserved for the groups considered most disadvantaged. The BJP countered with the promise of allowing the Most Backward Castes a share of the 27% reservation in government jobs and educational institutions, currently given to Other Backward Castes. It has also selected 170 candidates from the Most Backward Castes and the non-Yadav Other Backward Castes, a count far higher than its rivals. But at a Hanuman Temple popular with Kurmis in Varanasi, a group of small farmers are confused about the BJP's outreach. "We would have preferred to vote for Modi if he had put money in our bank accounts to make up for the loss we suffered over note-bandi, and not because the BJP has given a top post to a Kurmi leader in the party, or more tickets to our caste members. Caste is important but there are more urgent needs which go beyond it," they said. In Dr Nishad's office, an entire wall is devoted to icons of his community, including two European figures, the 15th century navigators and explorers, Christopher Columbus and Vasco Da Gama. "We belong to the same clan. Like the Nishads, they made their living from the water, discovering new worlds and have inspired us." 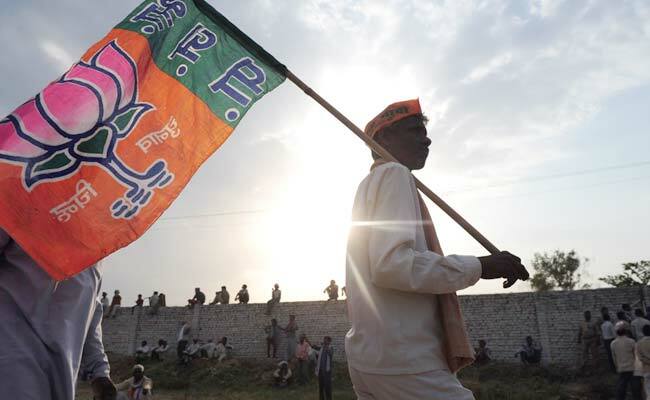 As Uttar Pradesh heads into the final rounds of its election, there is no shortage of colour. Or of caste arithmetic. Yet, those being aggressively courted say they want what others in the country excluded from progress are most in search of - jobs.